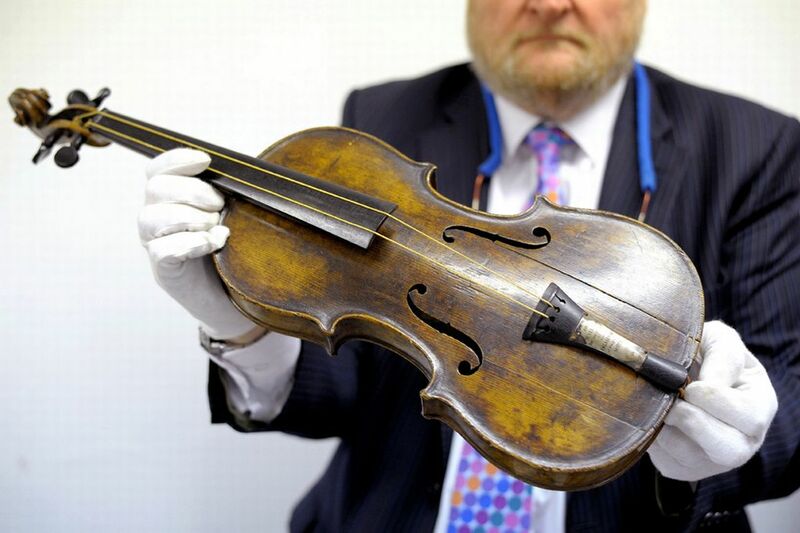 For 300 years, musicians and scientists have been puzzled about what makes Violins made by the Italian Cremonese masters Antonio Stradivari and Guarneri del Gesu so special. 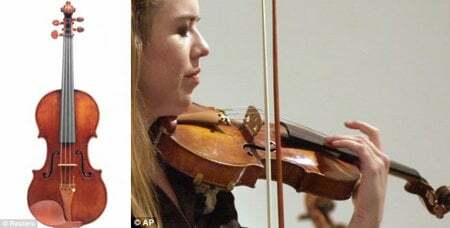 Scientists conducted a medical X Ray technique developed for Lung patients, which is helping them unlock the secrets of the Stradivarious violin. They conduted CT scans of several highly prized instruments which suggested that wood density may hold the key to their sweet sound. 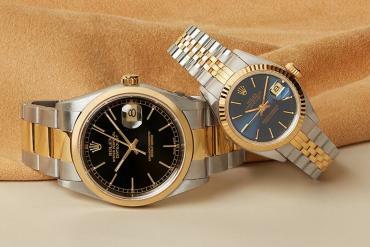 Each of these instruments being worth £1m and it’s subsequent damage has made it impossible to carry out thorough testing on the wood samples. A computer program used to scan the lung tissue was adopted to conduct a CT scan on the wood samples which further showed the ‘density maps’. 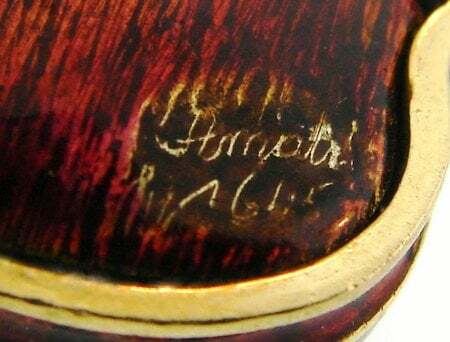 As a comparitive quotient, Three Guarneri and Two Stradivarius violins were scanned, together with eight modern violins made in the US. 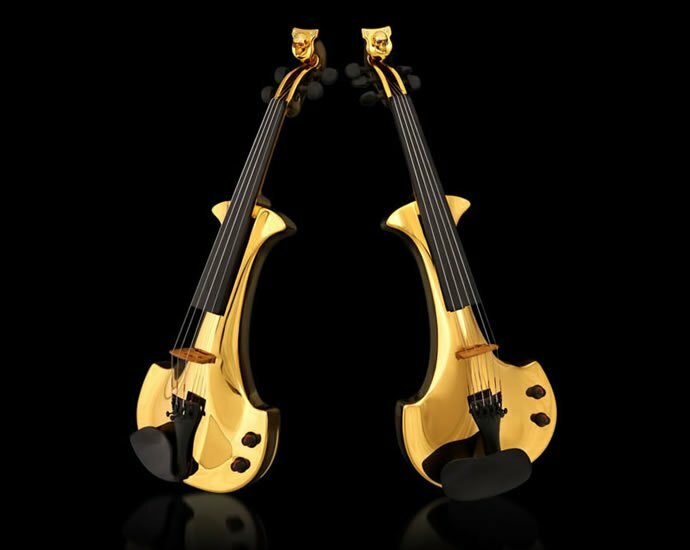 The scans exhibited one clear difference between the classic and contemporary instruments. 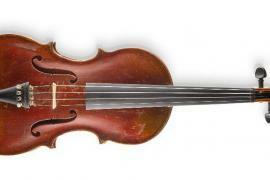 This was basically the diverse variation of wood density in modern violins, which is speculated to be the early growth wood that is porous and less than the late growth wood used in classic violins. 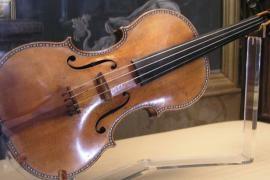 Scientists also speculate that the Italian craftsman may have engaged in wood treatment techniques for the violins.